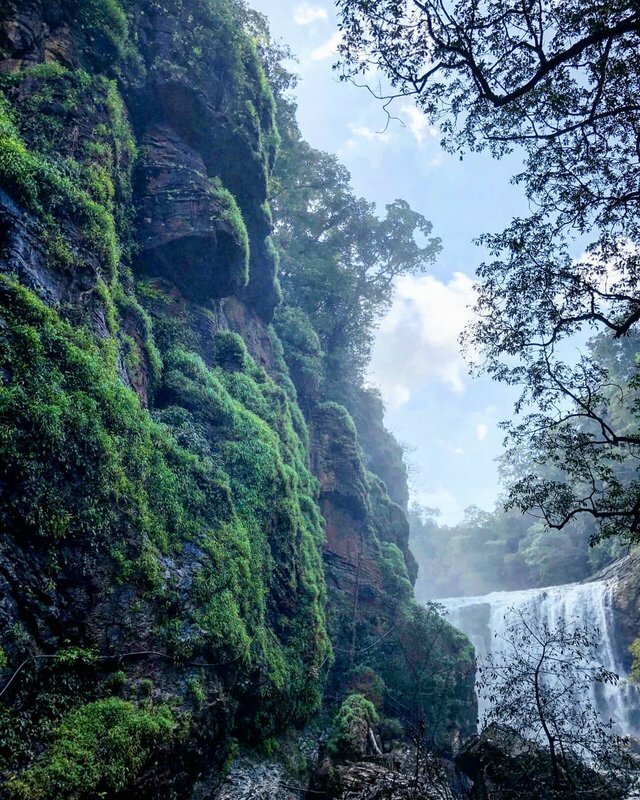 Sathodi falls is located in Uttar Kannada district, near yellapur. It is about 30 kilometres away from yellapur. It is one of the beautiful waterfalls in Karnataka. Falls is very good. You can directly go up to the falls and play in water but not in monsoon season as lot of water will be flowing.Disadvantage of this place is reaching roads are very worst. If you have better vehicle you can reach there. Might be new road soon built. Before going there check about it and go. Don't use car to reach there.